Profile: Rated #13 by ESPN for the class of 2017, but that all might change at the end of basketball season for the 6'3 Boothe. 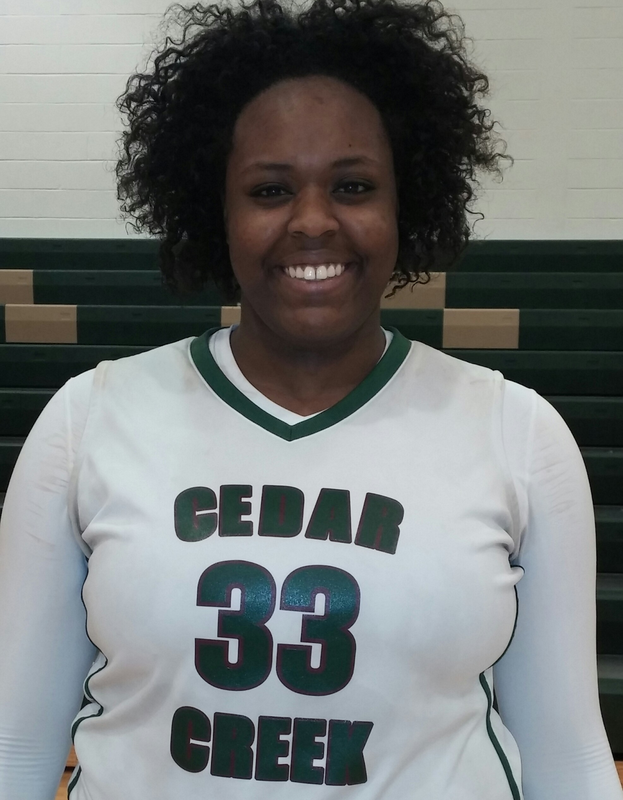 Rellah is the real deal, she is putting up major numbers in all categories, very athletic, finish at the rim, great rebounder, tremendous leaper, can play with her back towards the basket and face up, good passer, plays well in transition, mid-range shot, long range shot, just ask Blackman,TN who was rank #1 in the country at the time when Potter's House knock them off, Boothe had (37)Pt's, (22) rebounds. 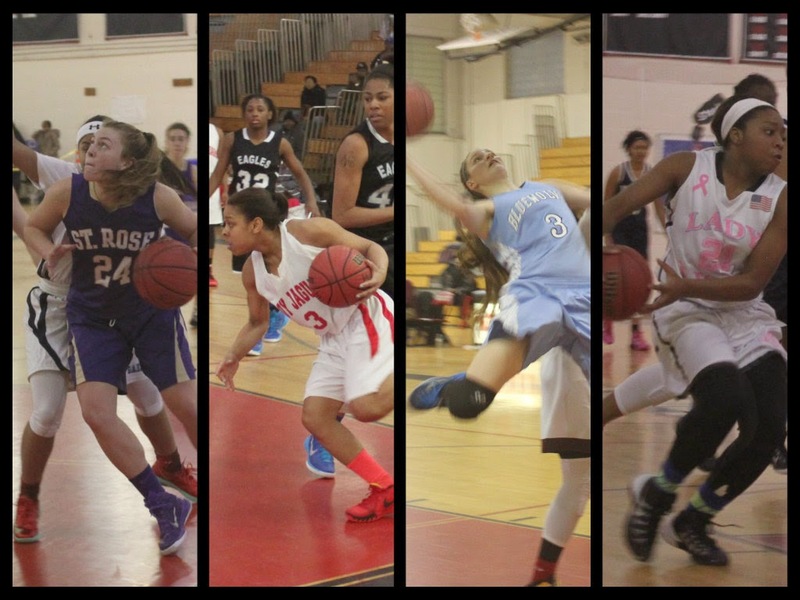 MORE FROM THE NYR IN PATERSON,(NJ) HERE WE GO, MARINA MABREY WAS ON DECK AT THE NJ SPARKS 2015 NEW RESOLUTION TOURNAMENT. Next year Mabrey will be following in the foot steps of her sister Michaela by going to the University of Notre Dame. The fighting Irish will be getting something special when she steps on the floor in the Irish uniform, GThing would like to say good luck on your journey. 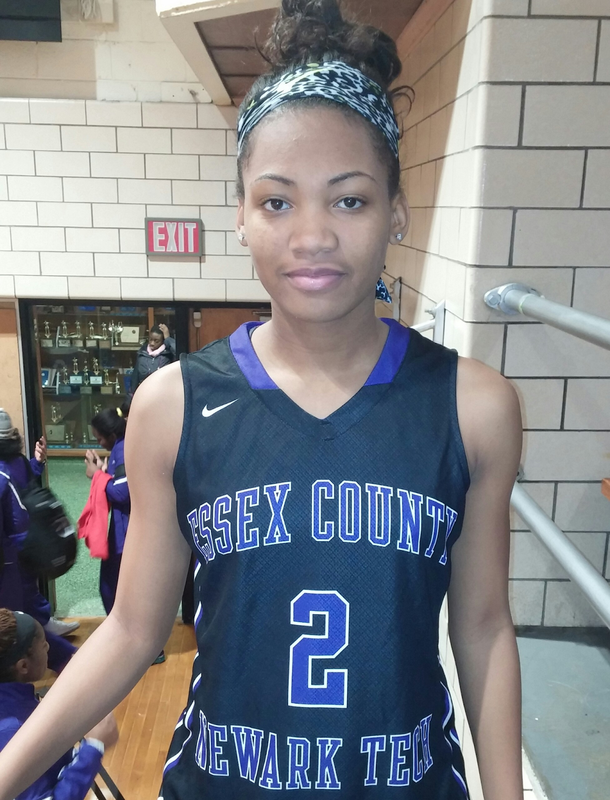 Boogie Brozoski "2015" (Long Island Lutheran HS NY) - Boogie B is what they call her. The tough guard showed why she will be taking the show on the road to the Big Ten Conference. Brozoski will be playing for the University of Michigan and teaming up with NJ native and another Gthing Alum Katelynn Flaherty. She play with the Flu in this tournament and still put on a show knocking off one of NJ top teams Paterson Eastside (NJ). 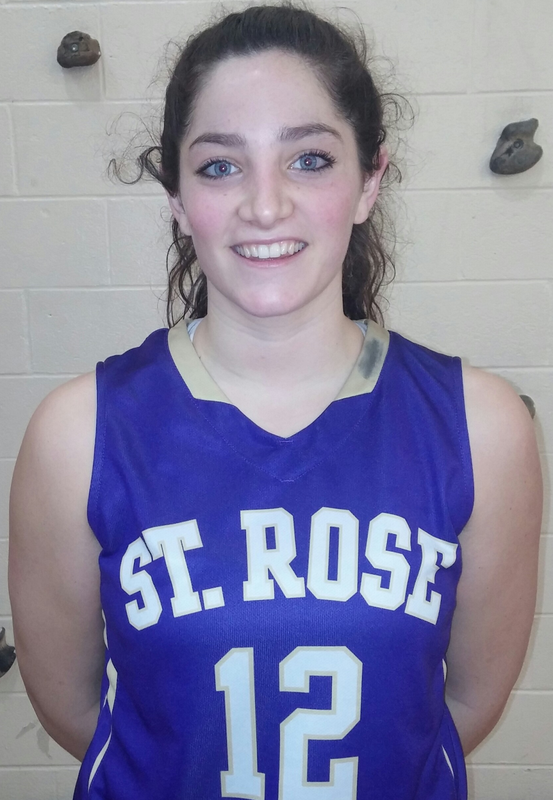 Jess Louro "2015" (St.Rose,HS NJ) - The 5'10 combo guard seems to have that old saying of go hard or go home. She did that at the 2015 NYR in Paterson,NJ. Nice size in strength, attacks the basket, can play the 1 or 2, knows how to create her own shot, Jess will be heading to Middle Tennessee State. 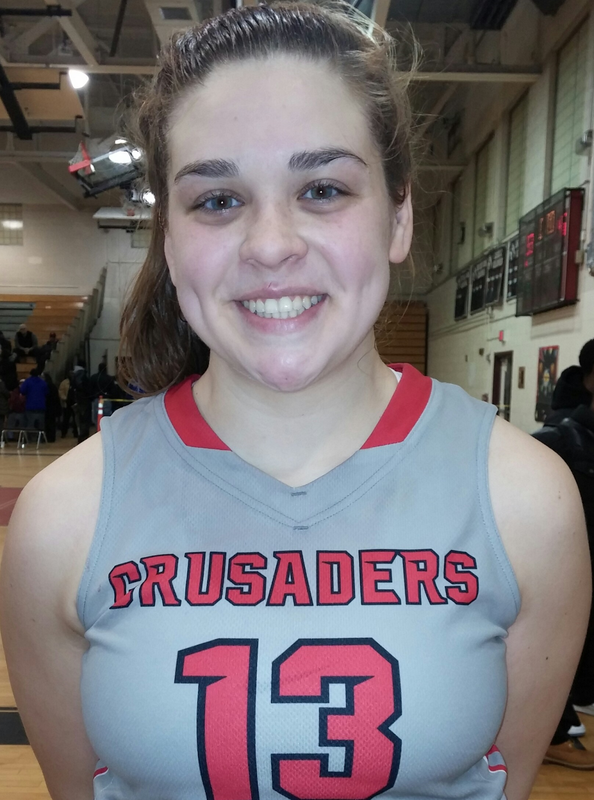 Taylor Byrne "2015" (Long Island Lutheran HS, NY) - Taylor is heading to Seton Hall University where she will impose her 6'2 frame along with her strength. This girl is one tough cookie, Byrne is a great rebounder , she can also score in the post and hit the mid-range jump shot and not to mention she love to mix it up, so watch out. 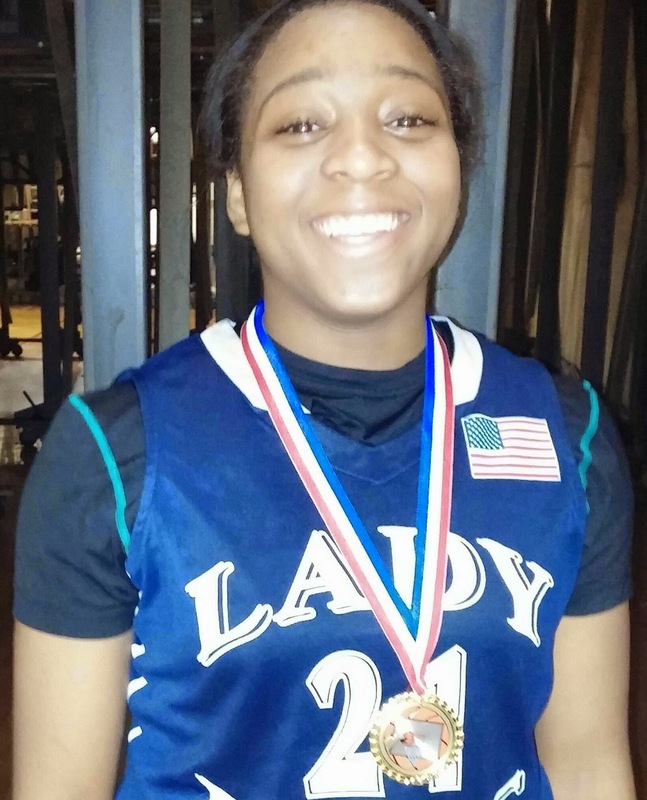 Nani Redford "2015" (Long Island Lutheran HS, NY) - This was the second time Gthing got a chance to see the crafty point guard play, the first time was on the playground in Brooklyn,NY in she plays the same way no matter if it's outdoors or indoors. Redford is going to the University of Hartford where she will be coach be Jennifer Rizzotti, Nani see the floor well, very crafty, loves to penetrate. 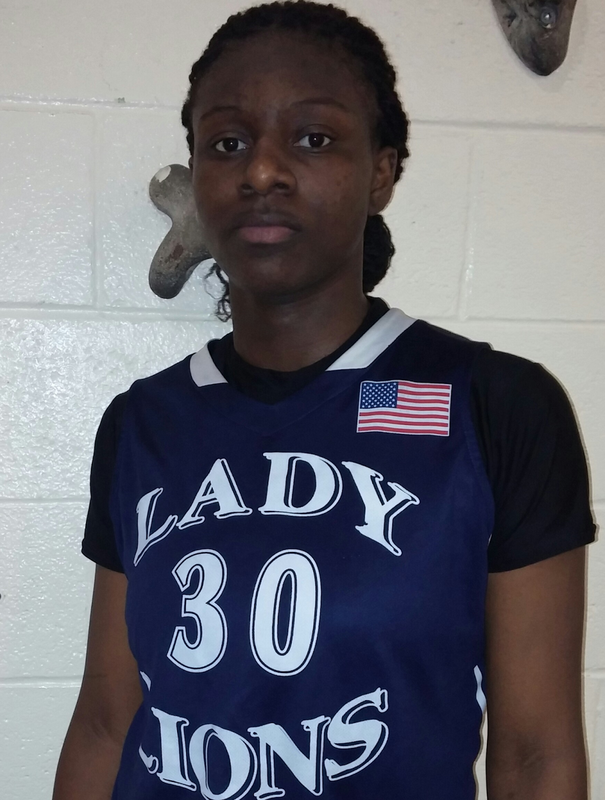 Theresa Ekhelar "2015" (Life Center Academy HS,NJ) - The Ohio St. Buckeye signee had a great game at the 2015 NYR, she finished with (12)Pt's and (10)rebounds against a state power house Potter House (FL). 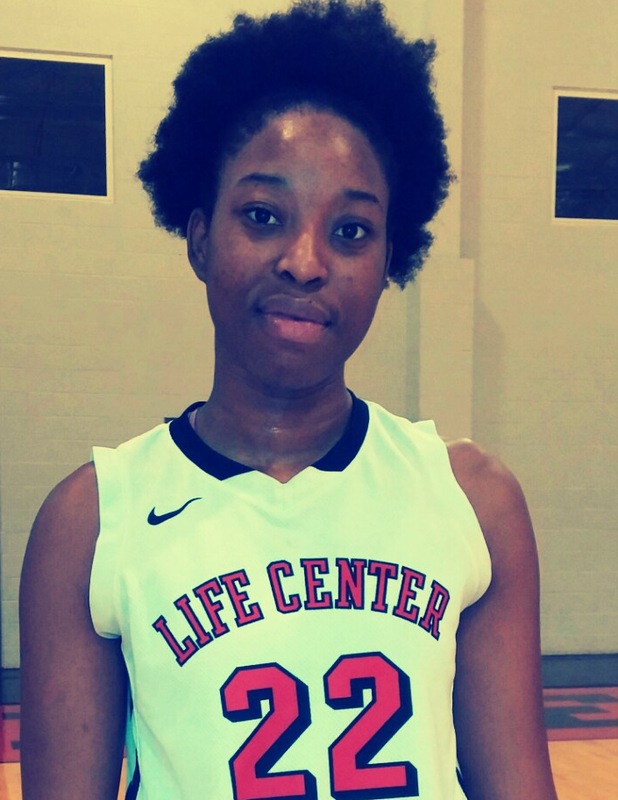 The 6'6 Life Center post player said that she is trying to work on her craft, so she could be ready for the next level. Aliyah Jeune "2015" (Life Center Academy HS,NJ) - At the 2015 NYR against Potter House the Senior guard had (15) pts (12) assits showing all the recruiters that they should have came a little bit harder and if so she wouldn't be staying in state. 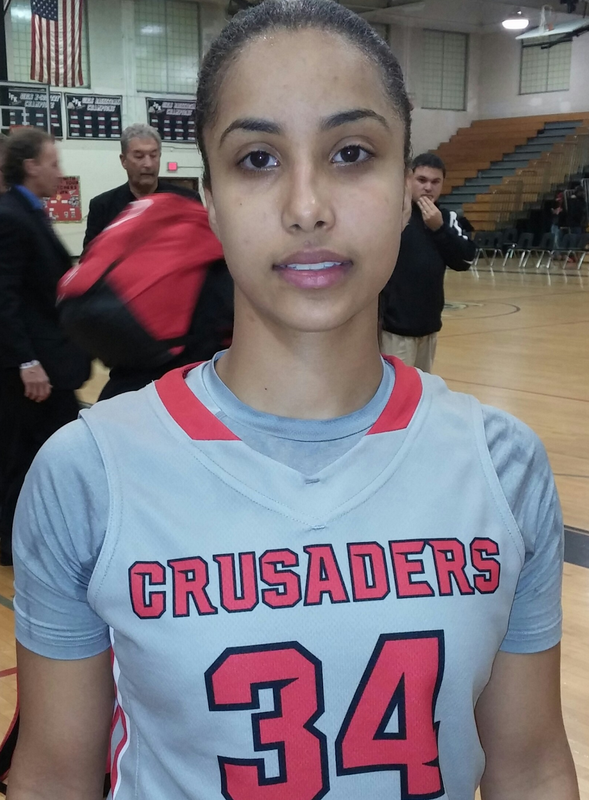 The Rutgers bound guard will be going to play along side her big sister, good recruit coach Stringer, shore would have been nice to see you in attendance. We learned that Girl's go has hard as Boy's. There where 49 teams from 8 different states, 17 division 1 colleges and loads of talent. 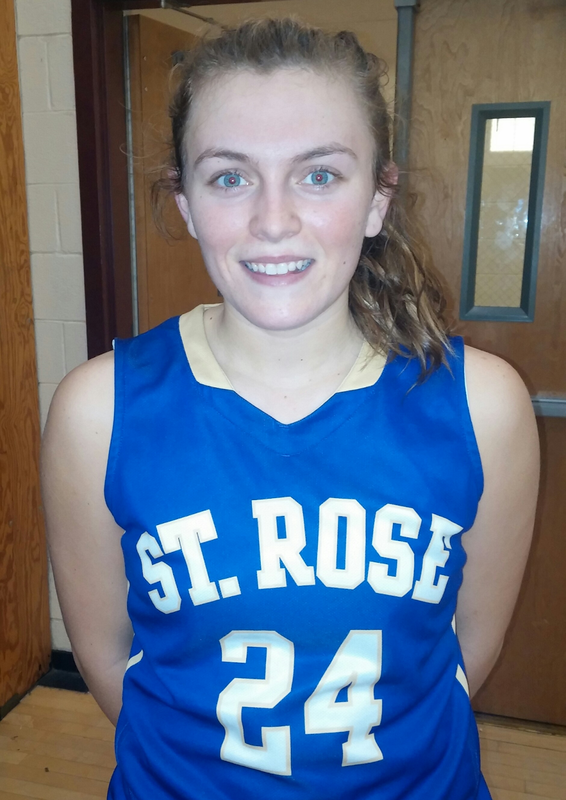 Some of the seniors came to the tournament red hot especially Kat Phipps the St. Rose Sr. point guard who scored a tournament record of 42 points. Here is a list of other notables seniors. 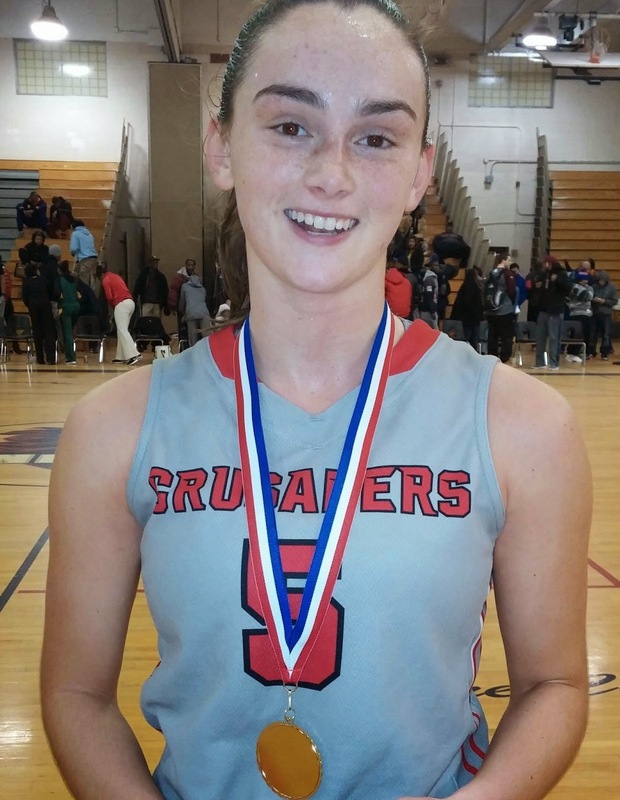 Erin Storck -"2015" (Long Island Lutheran HS,NY) (MVP) - Erin had a good shooting night, the combo guard will be taking that to Sacred Heart University next season. She is a all around good player who see's the floor very well and Erin knows where she is suppose to be when on the floor. Lets see if the Lady Crusaders will be able to fill the void when she is gone. 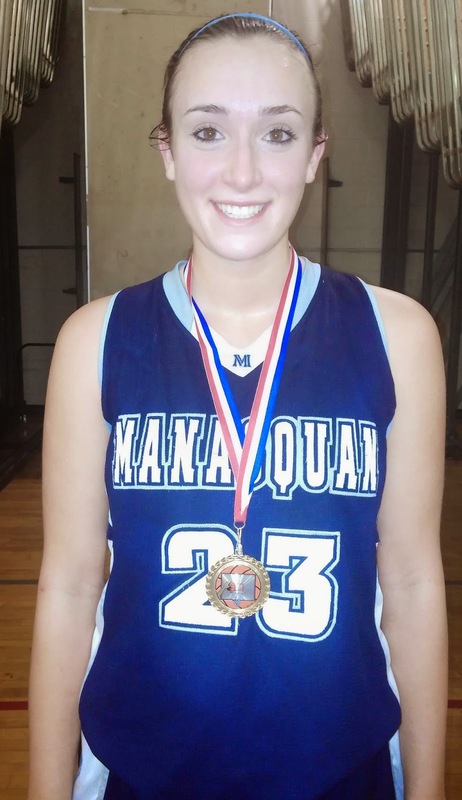 Samantha Fuehring -"2015" (Immaculate Conception HS,NJ) (MVP) - The Louisville bound wing or guard can do it all. She is a true baller and should do fine at the next level. When Gthing was able to talk to her I ask Sam why South Carolina she said the they make you feel at home there and that her old New,Jersey Sparks Teammate Myisha Hines-Allen was definitely a big influence. Re'Jean Martin -"2015" (Potter House HS,FL) (MVP) - The unsigned Senior guard showed some of the college Scouts that she was D1 material. Coach has her playing good basketball right now, Martin is a scrappy player who loves to play up tempo on both sides of the ball, Re'Jean compensates her height with playing aggressively on offense and defensive. 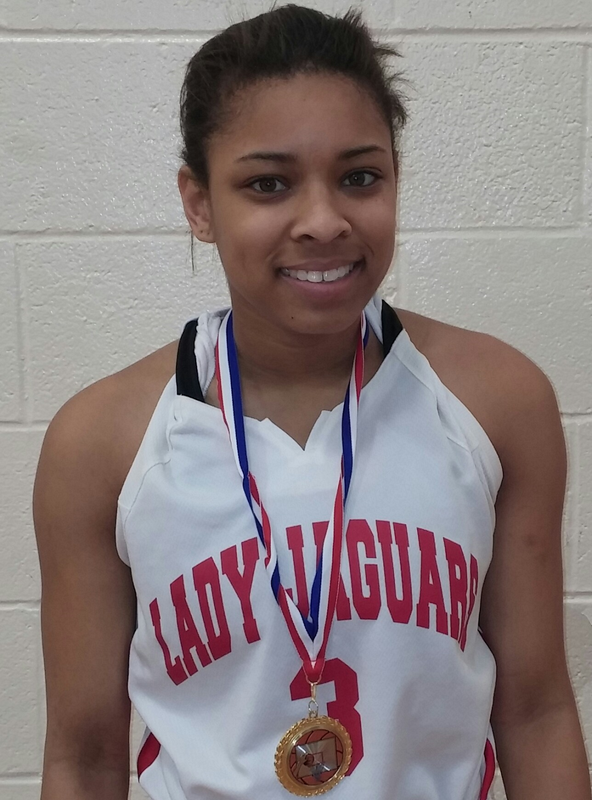 Kyirah English -"2015" (East Orange Campus HS,NJ) (MVP) - The scoring guard is what she is and what she does. English was droppin in buckets at the NYR 2015 this past weekend English lead her team with a game high of (19) Pt's scoring 11 of those in the first half. She is tremendous defender, English has already committed to Bucknell University with her in a few more good recruits Bucknell and English should be on the map if you ask me. 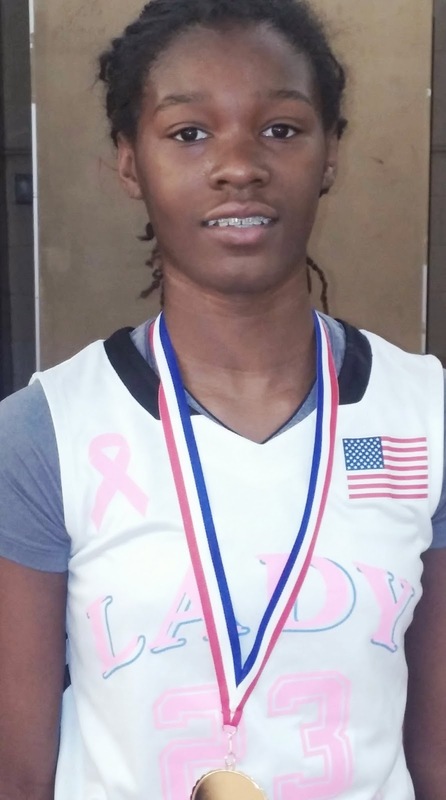 De'Nisha Swain -"2015" (Potter House HS,FL)(MVP) - Another one of Potter House (FL) unsigned point guards put in work with (24)Pt's in Potter House last game in New,Jersey. Swain plays very hard, she has a nice shot in can knock down the mid-range shot. 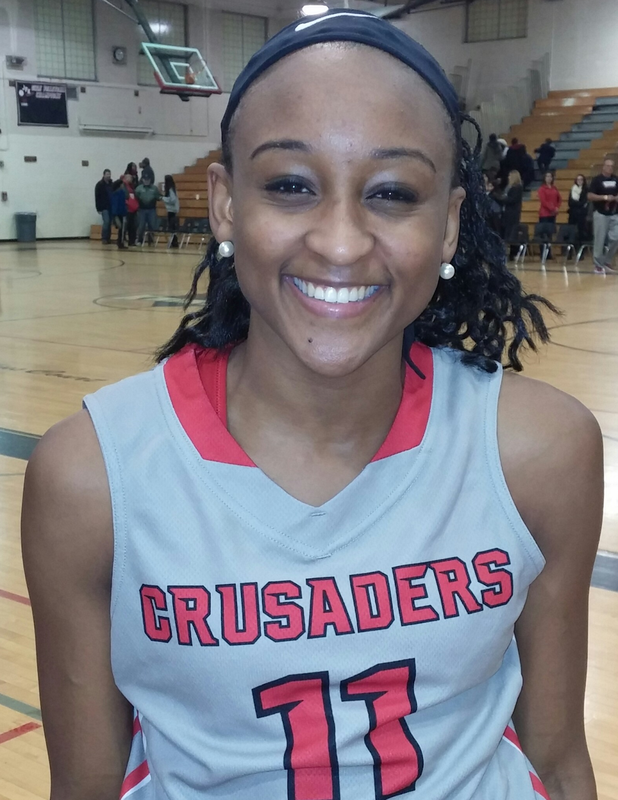 likes to play fast, De'Nisha may have to work on creating her own shot if she is planning on going to the next level. 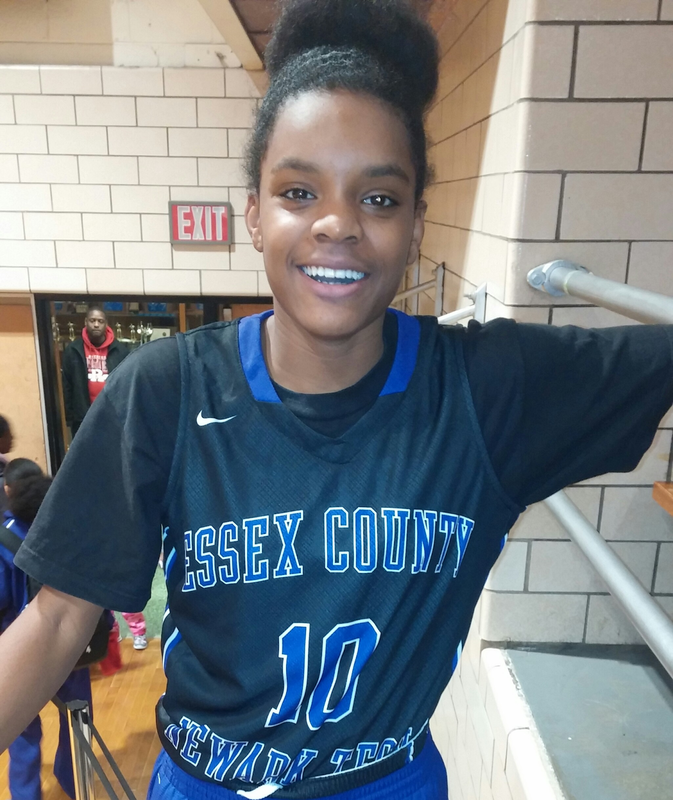 Profile: Blackwell has been carrying her team on her back so far this year, now that the Stefanski's sisters left to graduation Fatimah has been shining in her own right. The 6'4 post player is a walking double-double, she runs the floor well, good in transition, low post moves,good with back towards basket, needs to finish a little bit better when on the block. Profile: After Finally going to see her play now Gthing knows what all the hype is about, Lauren is a true baller with a lot of skills. She has great ball handling skills, even against a box in 1, trap, diamond in 1, Holden will play through it. Lauren has a good jump shot, she knocks down the three every now in then, quick release in the lane, nice floater, good passer, can create her own shot, gets everyone involved in flow of the game. 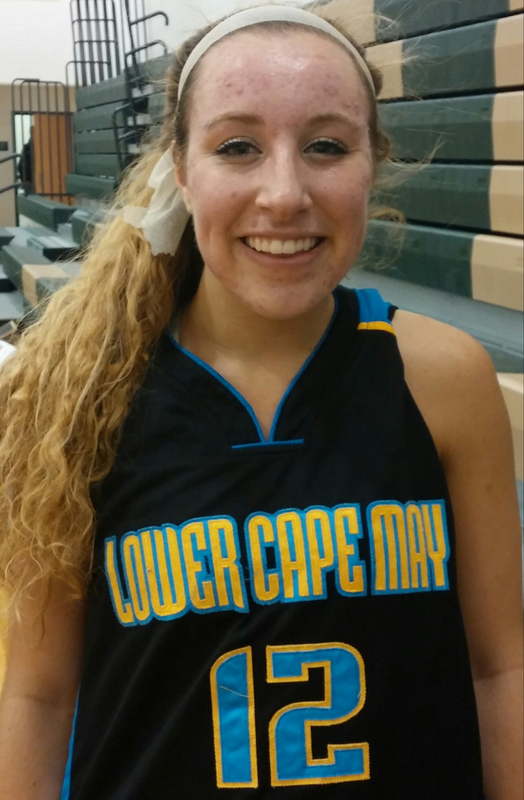 Lauren is leading New,Jersey in scoring and she has committed to Fordham, she done that as a junior. 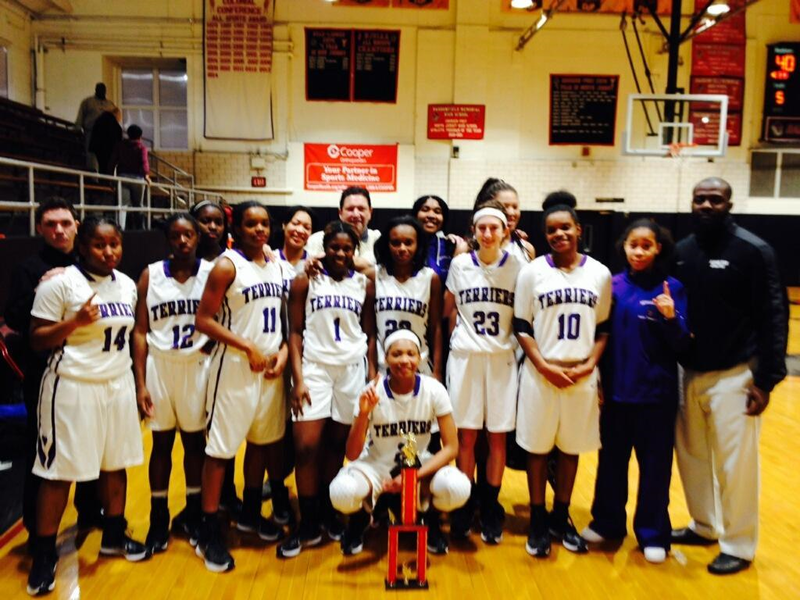 CONGRATULATION TO NEWARK TECH FOR WINNING THE HADDONFIELD HOLIDAY TOURNAMENT. Newark Tech came through South Jersey with there foot all the way down on the gas pedal. They took home the Championship on Tuesday by beating Delran. They opened the Tournament with winning a nail biter against Haddonfield (36)-(35), but they showed in proved on Tuesday taking the Chip back up North, I guess the 2 hour ride was well worth the trip. 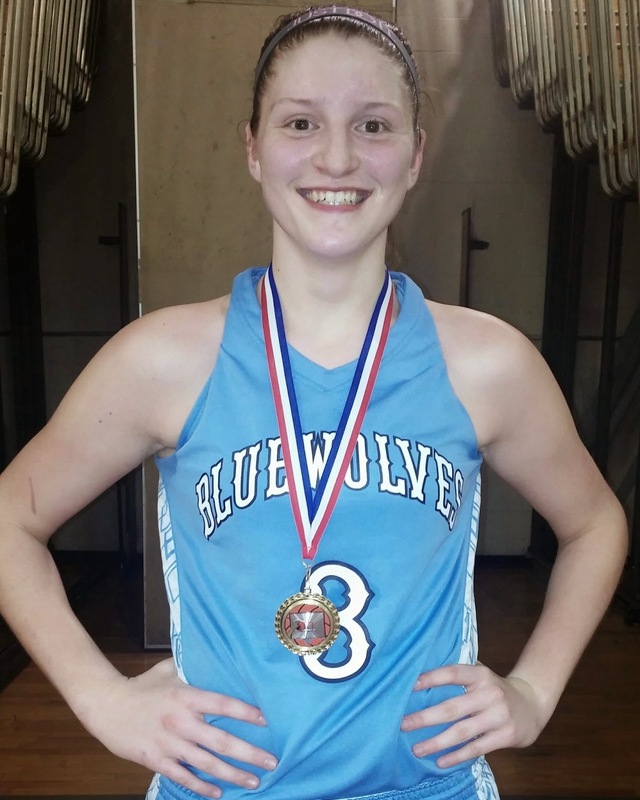 Freshman point guard Abbey Lawrence was name MVP she scored (18)pts and went 4/6 from (3)pt range. 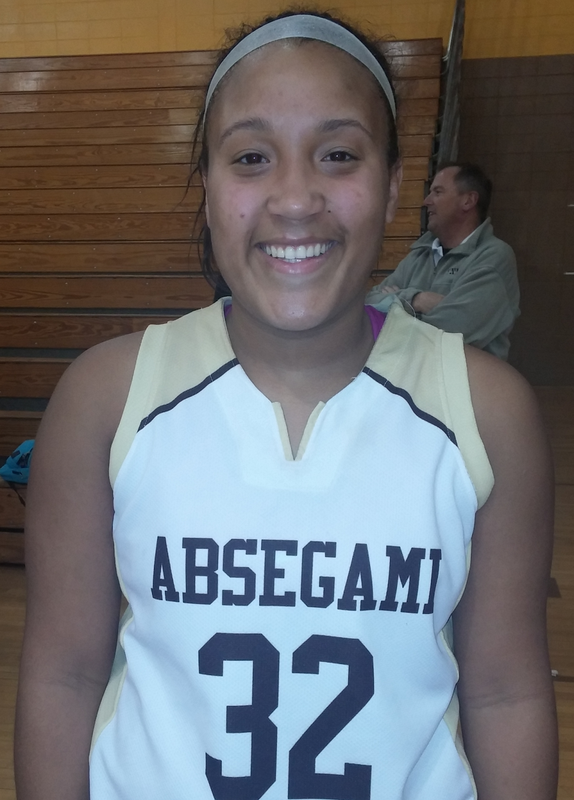 Profile: A mere image of her sister (Nyasia) they play almost just alike. Strong guard who likes to penetrate through traffic, Anderson is a great rebounder, she recorded 11 of them in there first game against Haddonfield in the tournament. Dayjah can create her own shot and can create separation between herself in the defender. 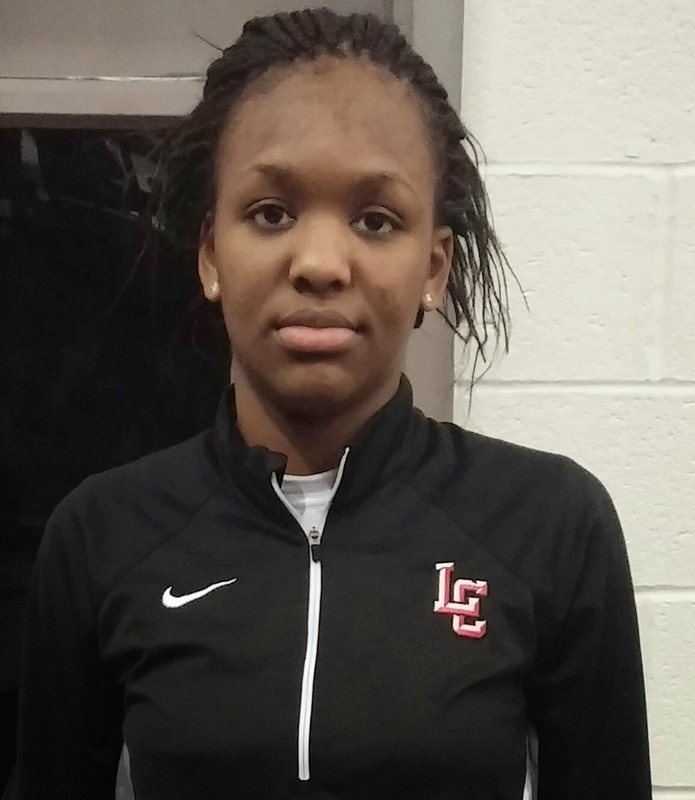 Profile: The 6'2 Wing/Post player is the core of the team, Johnson runs the floor well and she is a great defender who is very under size in the post. Nicole plays with a big heart, she can hit the mid range jump shot but doesn't look for that shot enough. In the first game of the Haddonfield Holiday Tournament Johnson drop (8)Pts, (7) Rebs, in the Championship Game against Delran (9) Pts, (9) Rebs, (6) stls.